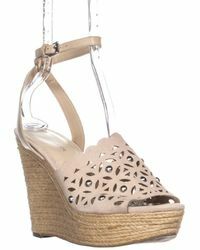 For over 34 years, American designer Marc Fisher has been creating elegant, perfectly crafted footwear that women love to wear. 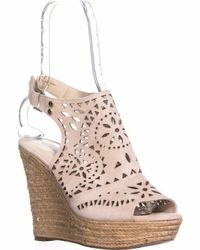 This lauded brand eschews transient trends in favour of timeless, classic designs, translating an eternally modern aesthetic across its coveted collections of Marc Fisher wedges, heels, boots and flats. 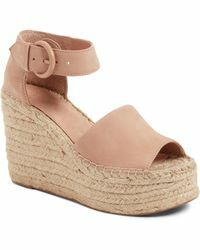 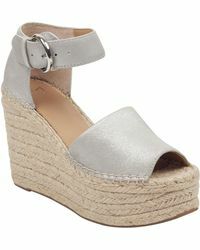 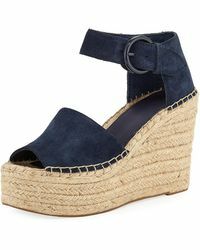 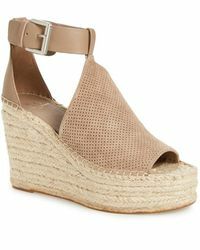 Simple, flattering and effortlessly wearable, Marc Fisher wedges are the perfect choice for a cool, summery ensemble. 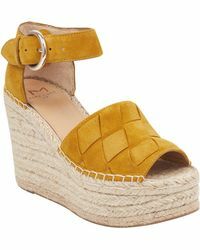 Indulge in the brand's rich choice of rainbow colours to mix and match with your favourite outfits.